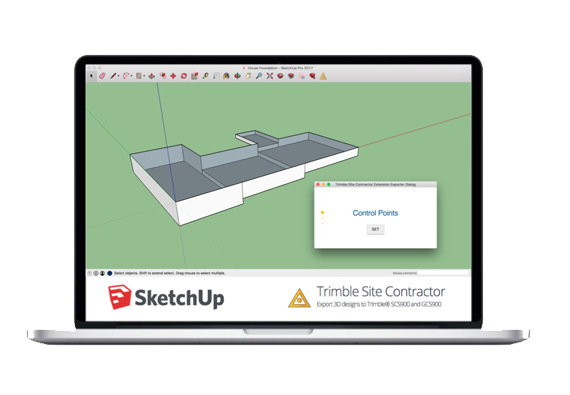 From design to layout and construction through management, we've got you covered. Trimble tools put you in the driver’s seat without the need for specialized personnel. 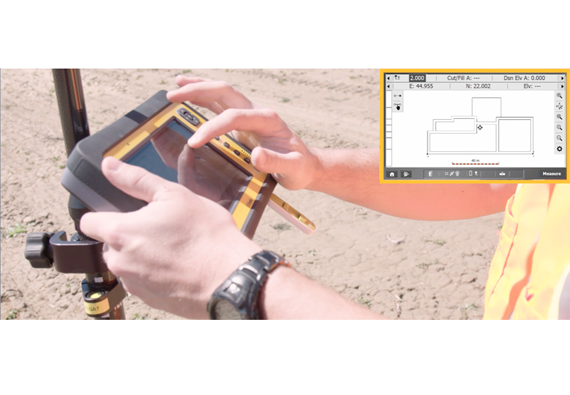 Use 3D designs in your site controller software to confidently perform positioning and measurement tasks before construction begins. 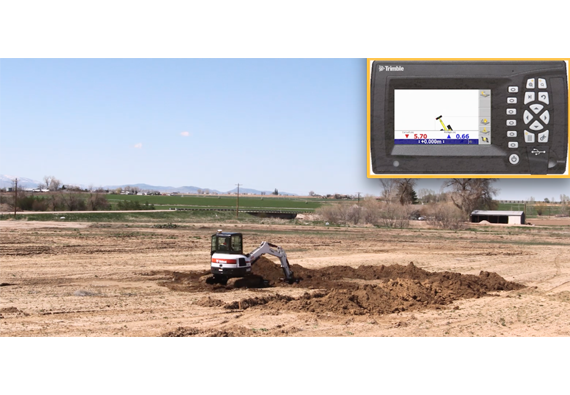 From compact skid steer loaders to full-size excavators, the Trimble grade control system will maximize machine efficiency and increase operator proficiency. 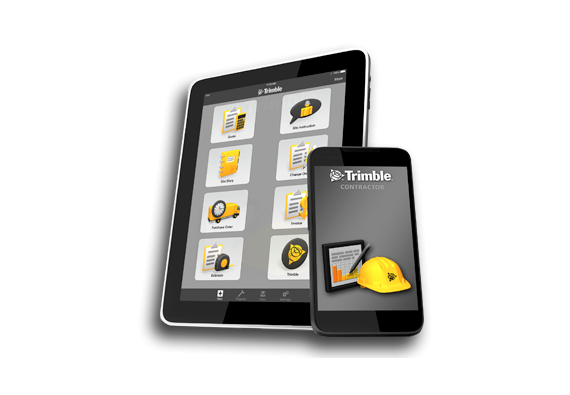 Whether your office is a suite or the back of your truck, Trimble can help keep you organized. Tom Gardocki, Interstate Landscape Co., Inc.